Odds are if you’re running a small business the last thing on your mind is your company’s brand. You might even ask, does branding really matter that much? Your brand isn’t just your logo. It’s how your customers experience your company. That means everything from your culture to the design of your business, to the way you and your employees interact with your customers has an impact on your branding. 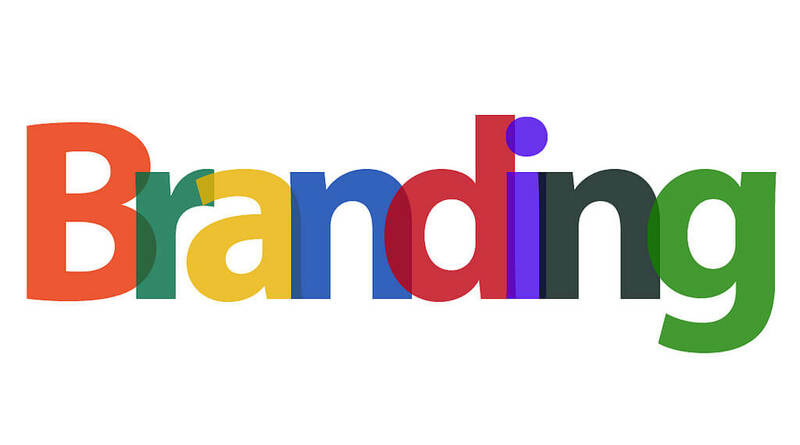 Learn more about branding your business. Take a look at the companies you frequent and ask yourself why you decide to do business with them. Is it the product or service they deliver? Or is it because you recognize the company wherever you go, (Wawa, McDonalds, Target, etc.) and they’ve built a trust with you? How do I improve or establish my brand? Establishing or improving a brand can be a bit like going on a trip of self-discovery. You’re going to have to ask yourself a few questions that may not be the easiest to nail down. 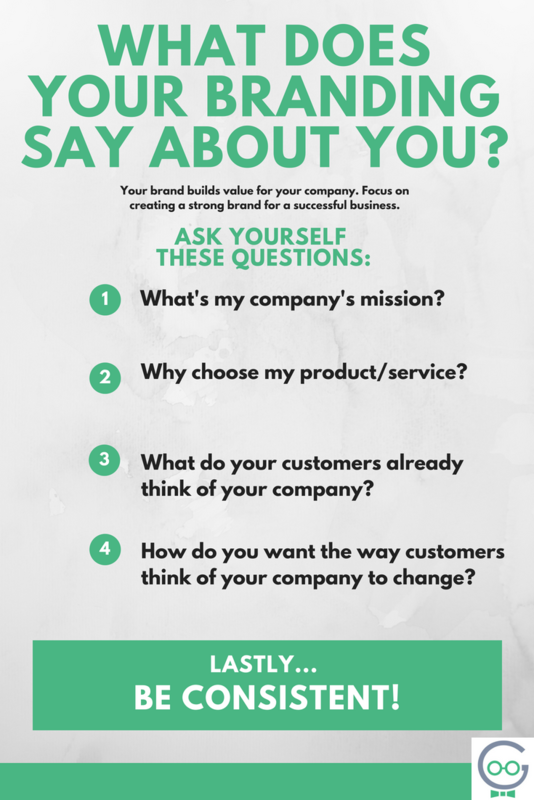 What do your customers already think of your company? How do you want the way customers think of your company to change? After you’ve done some soul-searching, you’ll also need a logo that carries your company’s message. Place that logo on everything your company produces. Get custom logo design from Techno Goober. You’ll also want to make sure that everything you and your employees do reinforces the image of your company that you want to project. The most important part is to BE CONSISTENT! Establishing a brand doesn’t have to be a journey you take on by yourself. We’ve assisted in establishing the branding for some amazing local companies and would love to help you! Give us a call, or drop us a message on our contact page to find out how we can help you strengthen your businesses branding today!